This Weekend: Free Access to Museums, Zoos, Aquariums, &amp; More If You Have One of These Cards! Looking for an uplifting and educational activity this weekend? Bank of America has your back! If you have a Bank of America, Merrill Lynch, or US Trust debit or credit card, you’ll get free admission to 200+ participating museums and cultural centers during the first full weekend of every month. You Could Add a Visit to the Liberty Science Center in Jersey City to Your Labor Day Weekend Schedule If You’re In the Area! The Museums on Us program is designed to increase popularity for art, culture, and science by giving folks free access to participating museums and cultural centers around the US. You just need a Bank of America, US Trust, or Merrill Lynch debit or credit card! Bring your card with you to the museum and present it at the door, along with a photo ID. But only the cardholder is eligible for free admission. This is a nice deal for folks who are looking for ways to save on entertainment this weekend. 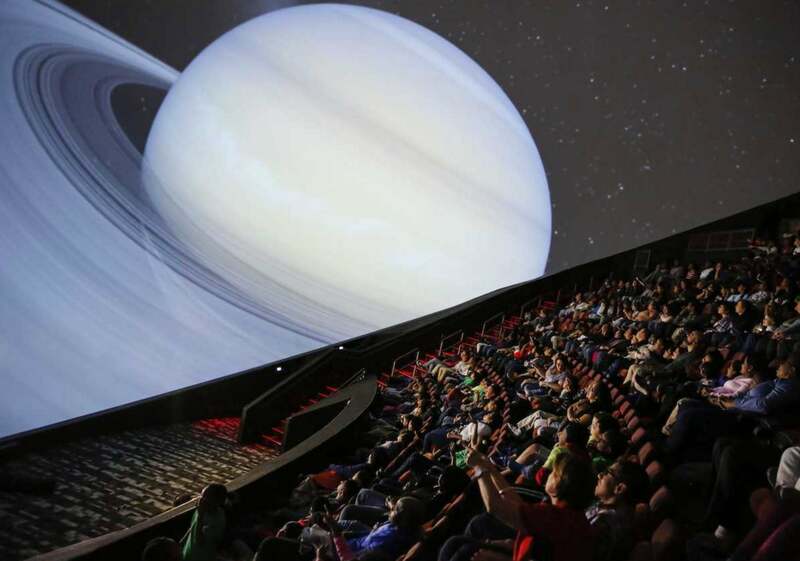 If you’re in Orlando, you could check out the Orlando Science Center. Or if you’re in Philadelphia, you could do your best Rocky impression on the stairs at the Philadelphia Art Museum. Check out the full list of participating museums here. Have a fun and edifying weekend!